If you are envious of Warren Buffett’s wealth, you are not the only one. 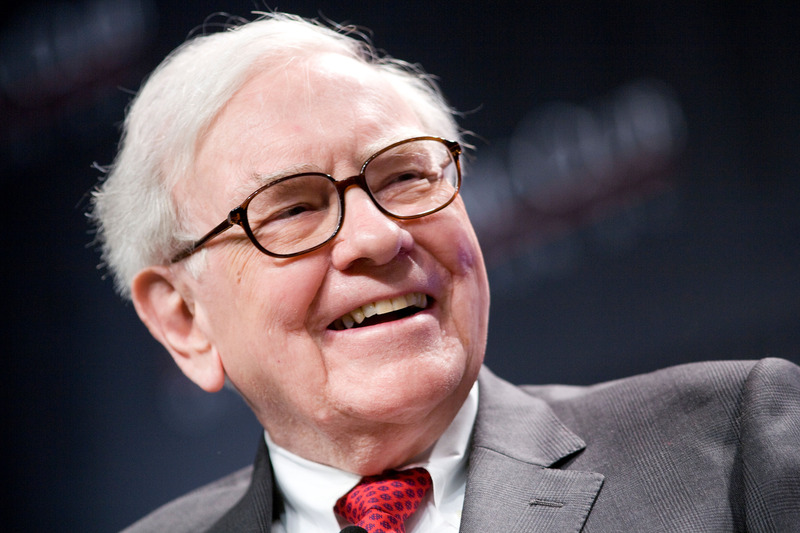 Warren Buffett has been a topic of fascination for many for this exact reason. As an innovator yourself, there are many lessons you can learn from Warren Buffet and his ascent in business and investing. Keep reading below to learn all about Warren Buffet and his journey to enormous wealth to pick up some lessons for yourself along the way. When Warren Buffet was just 6 years old, he began selling Coca Cola and packs of gum to neighbors. This allowed him to earn a profit at a very young age. This is definitely something to learn from as a young (or old) innovator. You may not be able to turn back the clocks and start a business quite as early. However, you can still take it as a lesson of the importance of starting early. Do not wait for the perfect moment. You will be waiting forever. Do as Warren Buffet did, and start working as soon as you can. At the very least, it will certainly help you to learn lessons about dealing with difficult people, which is definitely necessary in business. One thing that almost everyone knows about Warren Buffet is that he still lives in that same $31,500 house he purchased back in 1958. This is where the man has lived for over 58 years, despite a net worth of roughly $60 billion. This is important to remember throughout your life as a business person. No matter how wealthy you may become, the best way to build and maintain wealth is to lead a modest lifestyle. Most people chase money to buy luxury things. Do not fall victim to this mistake. Be like Warren Buffett. Do not just live within your means, live below your means. Warren Buffet’s investment style emphasizes the importance of staying within his own “circle of competence.” This is a good rule of thumb for any investor to follow. But, it is also a good rule of thumb for business people as well. Buffett never invests in a business he does not understand. Likewise, you should never invest in a business or start a business that you are unfamiliar with or unable to analyze. F0r example, if you know nothing of how to create your own t shirt, you probably should not get into the clothing manufacturing business. This is, perhaps, one of the most important life lessons to learn from Warren Buffet. Warren Buffett does indeed have two degrees. One is from the University of Nebraska; the other from Columbia University. However, he makes it clear that he does not believe that college is for everyone. This is far and away from Donald Trump education beliefs. The important thing for innovators like yourself to know, according to Buffet, is to consistently work to improve yourself and your abilities. This does not always mean going to college. For some, like Buffet, it could be investing in a public speaking class. For others, it could be investing in their technical abilities. Either way, remember that to live like Warren Buffett, you should always be working to improve yourself and your skills. If you are an innovator who wants to make their impact on the world, Warren Buffett should definitely be a source of inspiration. It is important to remember the key lessons to learn from Warren Buffet. This will help you to craft a plan to reach similar wealth and success yourself. Keep these life lessons from Warren Buffett in mind; and do not be afraid to save this link to click back to the page whenever you need a little inspiration or a reminder of your goals.